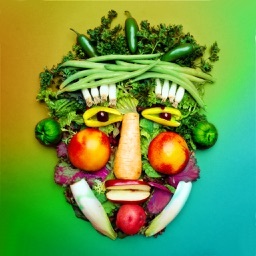 Do you know that you can heal your body by just eating the right food? 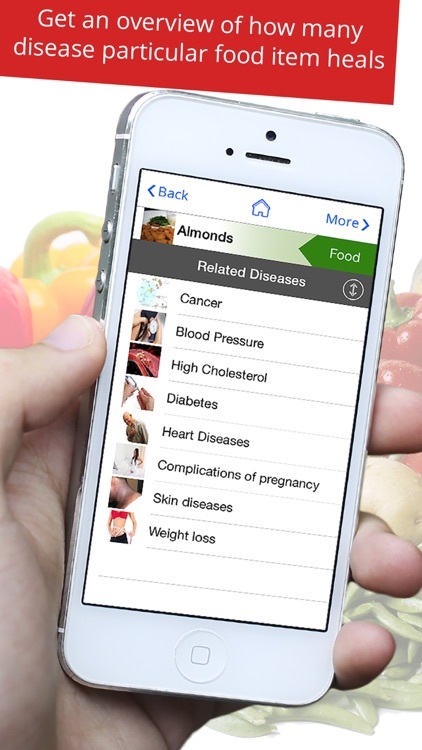 Food That Heal App is the answer to that question. 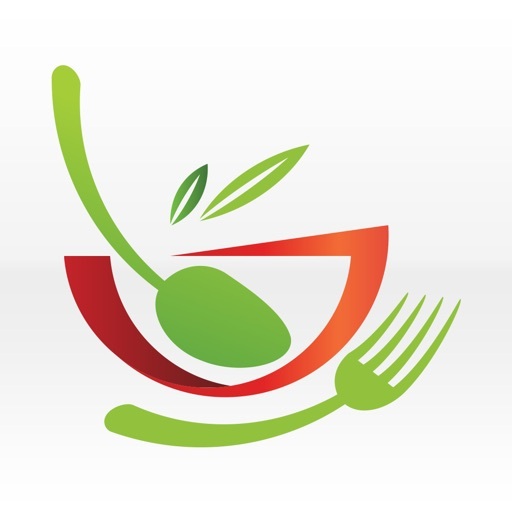 Food That Heal offers detailed information about various food and its nutritional and health benefits and tips about its consumption and cautions that you may need to take. 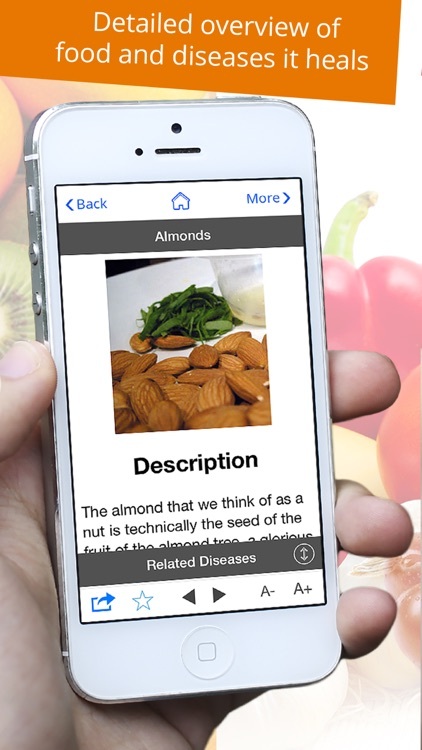 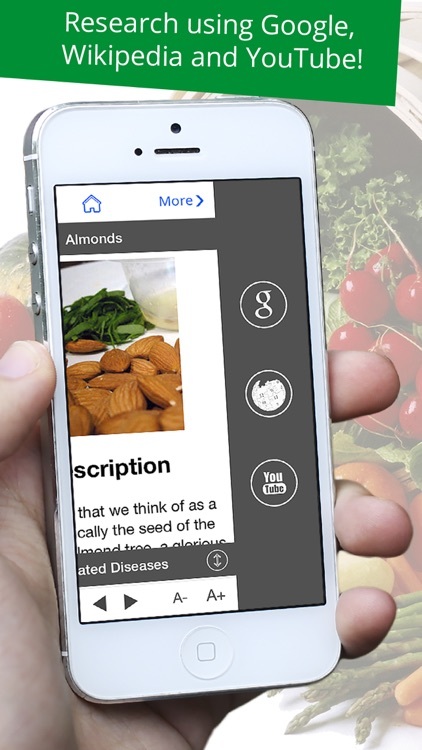 Food That Heal App is a comprehensive reference about the Food that has potential power to heal human's body when taken in right amount at the right time with right medical practitioner's advice, of course. 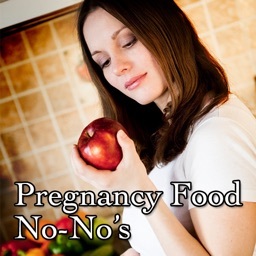 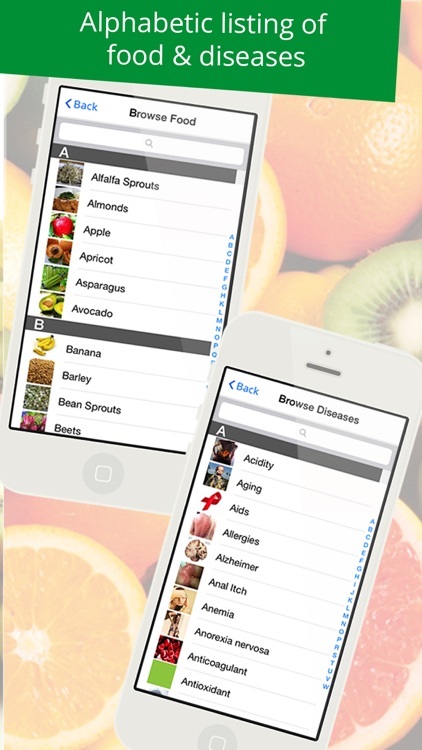 Probably the most effectively organized Food and Disease related information resource on the App store. 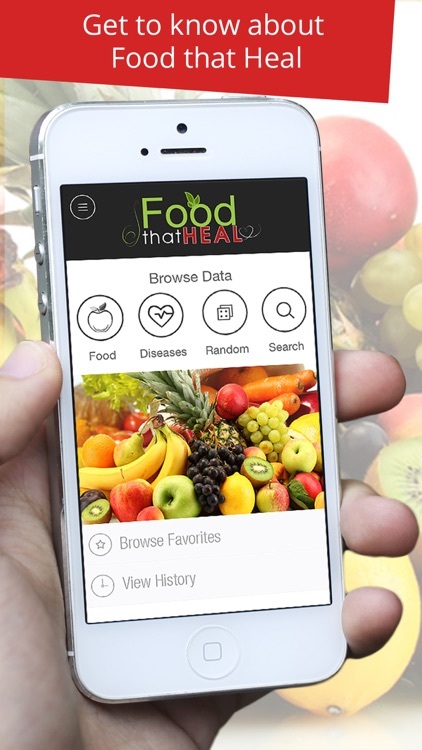 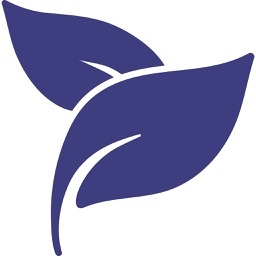 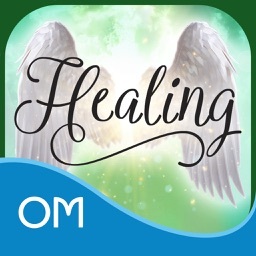 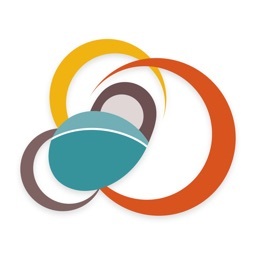 FREE DOWNLOAD Food That Heal App and take the first step towards making your body healthier!